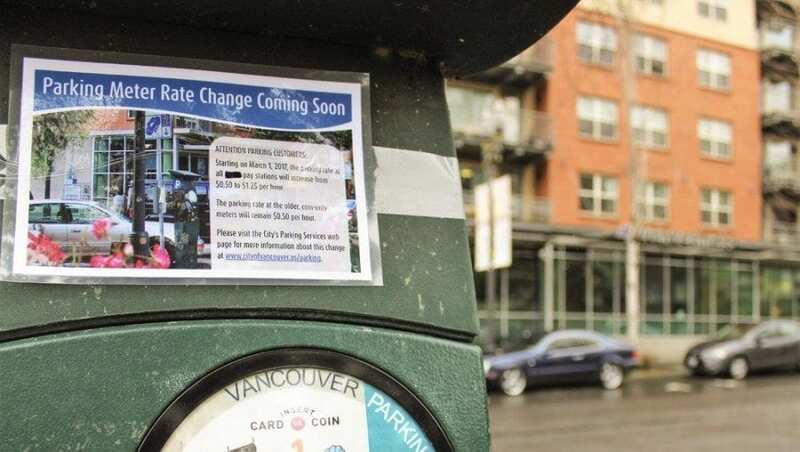 VANCOUVER — If you park in downtown Vancouver and don’t like change, you may be in for a rather unpleasant surprise soon. 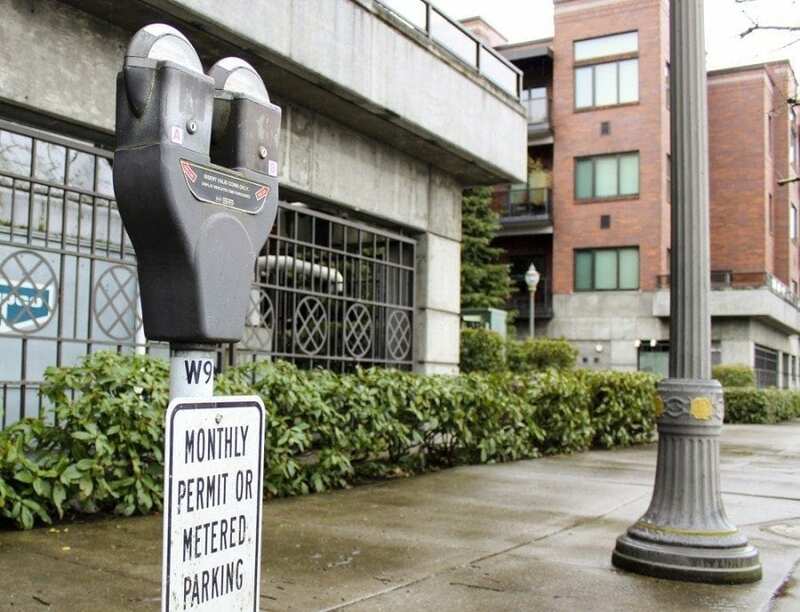 The city is gearing up for some major changes, including new parking meters and a substantial parking rate change starting on March 1. Coin meters shifting to Uptown: The city is replacing the old coin-only parking meters in the downtown area with new, electronic parking stations over the next few months. The parking stations will accept both coins and credit/debit cards and will print out a parking receipt that customers place inside their car to show parking enforcement officers that they’ve paid. The city also will install several coin meters in congested sections within the Uptown Village neighborhood, which currently has free parking. Rate changes: Parking in Uptown Village will shift from being free to costing 50 cents per hour, payable through the coin meters that the city will install in the area this spring. Rates in downtown Vancouver are also changing, moving from 50 cents per hour to $1.25 per hour on March 1. These rate changes are the first in Vancouver since 2009. Mobile parking: The city is looking into providing a mobile parking app that would allow drivers to pay for parking using their mobile devices. It would also allow people to add more money to their parking meter remotely, using a mobile device or computer. 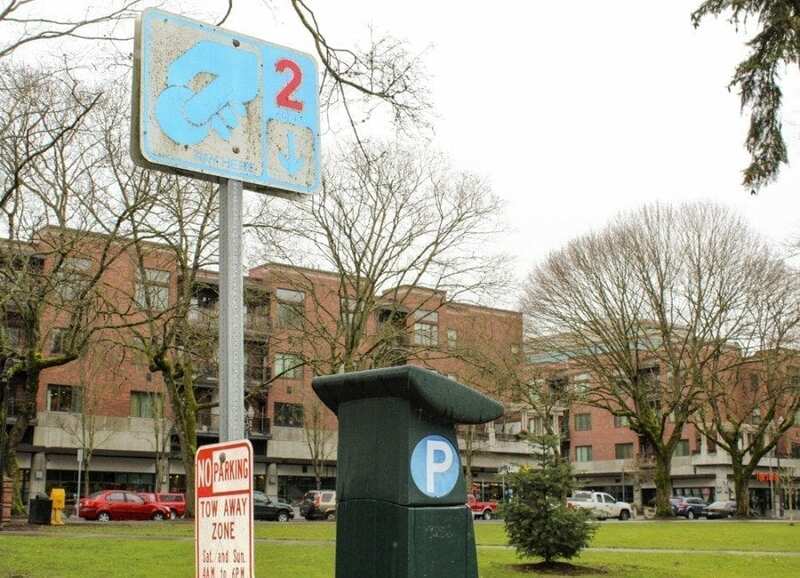 The city has already rolled out part of its parking overhaul at the start of 2017 with a rate increase of $20 per month at parking lots, garages and on-street parking spots. For instance, on-street, general-access monthly parking used to cost $37 a month, but now costs $57 a month as of Jan. 1, 2017. To see a list of rate changes at the city’s various lots and garages, click here. Parking in downtown Vancouver and in Uptown Village will continue to be free on weekends, city-recognized holidays and after 6 p.m. on weekdays.